There’s a new festival coming to town this summer: This Is Tomorrow launches on the banks of the River Tyne, taking place on Friday 25th and Saturday 26th May at Spillers Wharf, Newcastle. 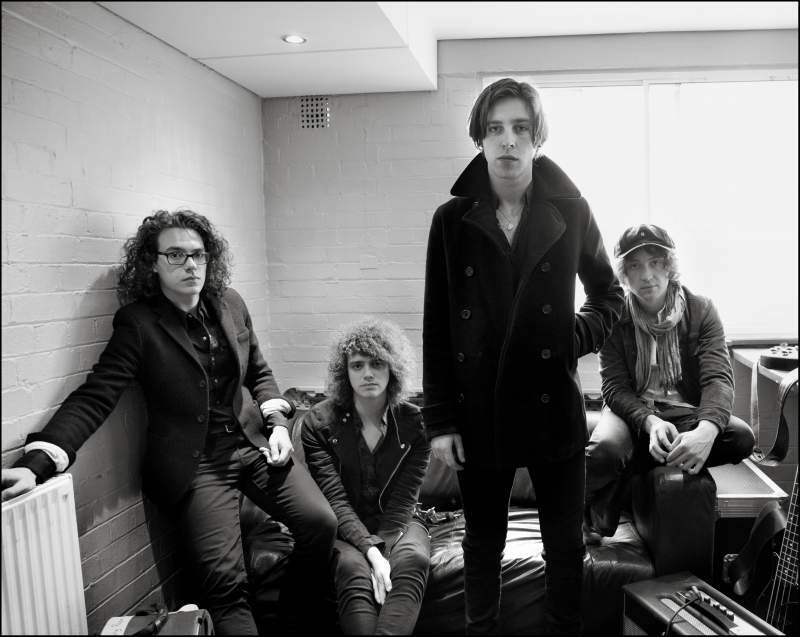 Catfish and the Bottlemen will front Friday’s bill, and it’ll be their first show of 2018, kicking off their run of festival appearances over the summer. Also performing are Jarrow’s indie rock trio Little Comets and BBC Sound of 2018 nominee Sam Fender. Saturday sees another huge headliner in the form of American band 30 Seconds to Mars, who will be playing Newcastle for the first time since 2013. The emo rock heavyweights recently released their fifth studio album, America and, in keeping with this band’s zealous publicity style, Jared Leto can currently be spotted hitchhiking across the States in promotion of the new record.